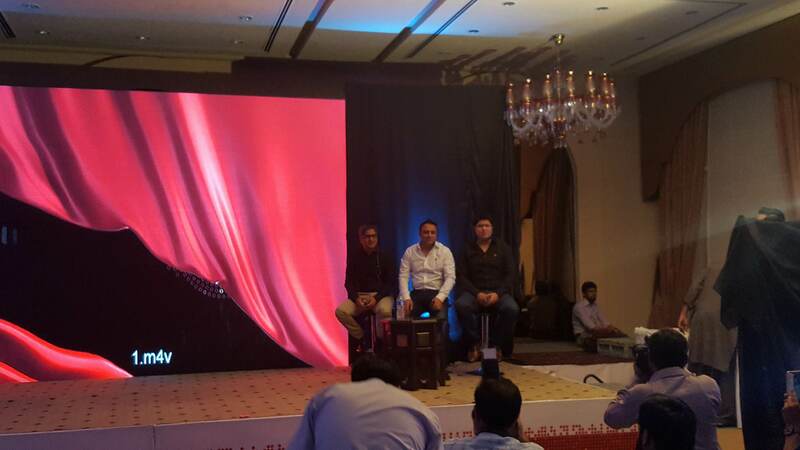 Mobilink, Pakistan’s number one Telco, re-launched its well-known brand ‘Jazz’ at a glamorous unveiling ceremony. 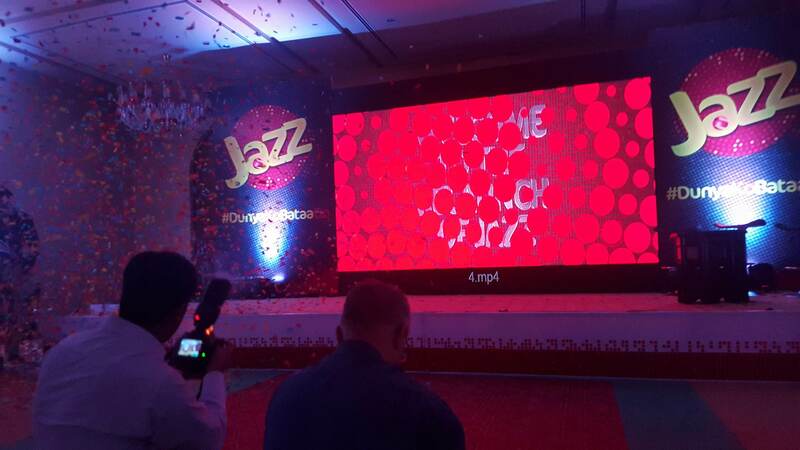 With a refreshed logo and a bold new identity, Jazz is set to become Mobilink’s umbrella brand by introducing a Jazz ecosystem which will encapsulate multiple products & services on offer by the Mobilink. 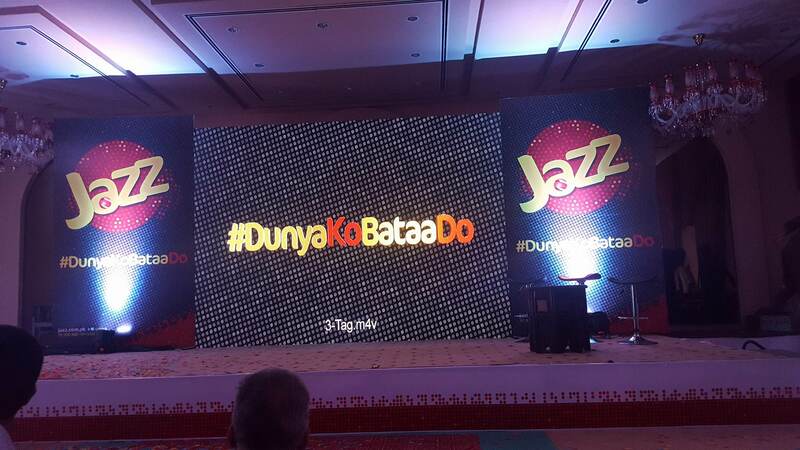 Launched with the tagline ‘Duniya ko Bataa Do’ (‘Let the world know’) as its powerful slogan, Jazz is all set to continue Mobilink’s leadership in the telecommunications arena. By spearheading a digital revolution in the country through the introduction of innovative services & products, Jazz’s goal is to digitally empower every citizen of Pakistan. 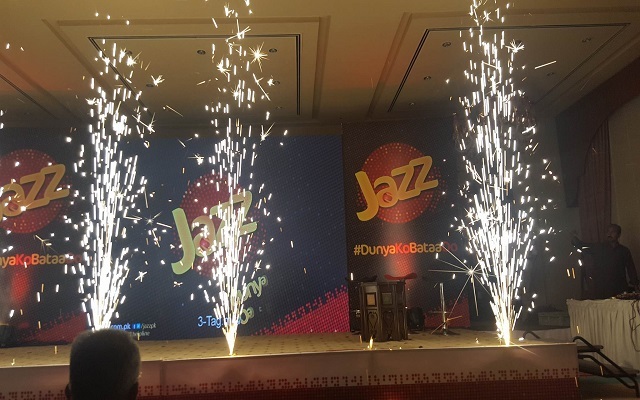 Shahbaz further added, Duniya ko Bataa Do’ was chosen as Jazz’s slogan in a bid to position it as a platform offering multiple innovations to subscribers whereby they can showcase their true potential to the world. Jazz is now all set to offer our subscribers freedom of choice, digital empowerment and the power to do more with less; ultimately reshaping society.